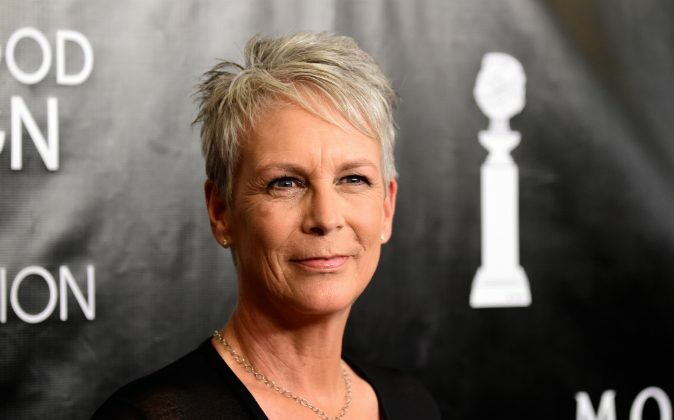 Actress Jamie Lee Curtis penned a blog post titled, “Kill the Pain” for the Huffington Post on Thursday, May 5, where she compared herself to the late Prince. Prince was found unresponsive in the elevator of his Paisley Park Estate home, where he died. He was 57. An autopsy was conducted, but complete results aren’t expected back until a few weeks. Since the death of Prince, there has been speculation as to what led to the premature death of the musician. Reports have suggested that Prince was battling an intense addiction to painkillers after a medical procedure to replace his hip. Curtis echoes the sentiments. “Most people who become addicted, like me, do so after a prescription for a painkiller following a medical procedure. Once the phenomenon of craving sets in, it is often too late,” wrote Curtis, who’s been in recovery for 17 years. Associates of Prince were reportedly concerned about his health, prompting them to contact famed addiction specialist, Howard Kornfeld. “The plan was to quickly evaluate his health and devise a treatment plan. The doctor was planning on a lifesaving mission,” said William Mauzy, attorney for Kornfeld. Prince was scheduled to visit the physician just one day after his death. However those close to the musician deny that Prince has ever been hooked on drugs. Friend and long lawyer Londell McMillan called the allegations absurd. Curtis said she will mourn the man behind “Purple Rain” and hopes for recovery for addicts across the industry. “I, like all of you, mourn the passing of a great artist but I also mourn the passing of potential artists past and present, caught in this deadly vise,” Curtis wrote.